On December 8, the Finnish Supreme Court has made a judgment on AS Tallink Grupp and its group company AS Hansatee Cargo appeal to the Helsinki Court of Appeal 8 August 2016 judgment on fairway dues dispute against Finnish state. Pursuant to the Supreme Court judgement the appeal was not granted to refund to the shipowners the fairway dues, charged in excessive extent in the years 2001-2004, with interests. The SMA (Swedish Maritime Administration) will introduce a new fee system for its fairway dues and pilot fees. It is the intention of the SMA to implement this new system on 1 January 2018. Two of the taxation components are the passenger and cargo fees, which affect the ferry industry. To see the full explanation about the fees, click on the link below. 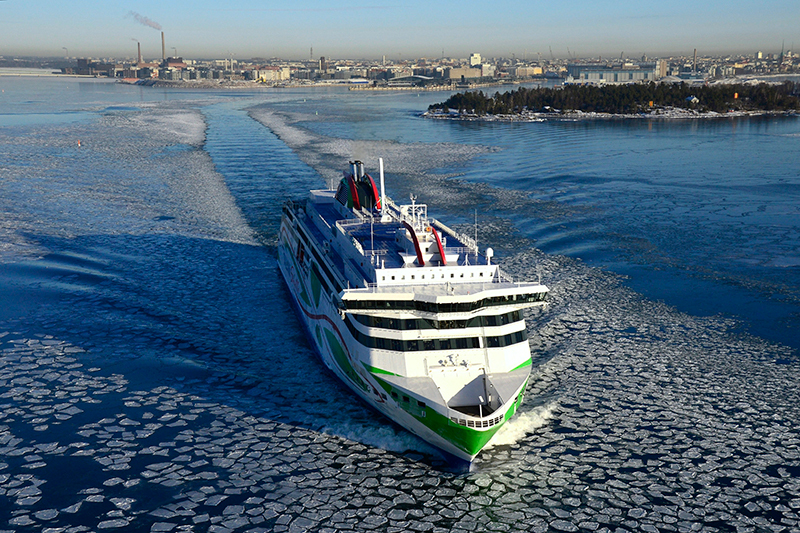 Finnish politicians and ferry owners, such as Viking Line, have protested. 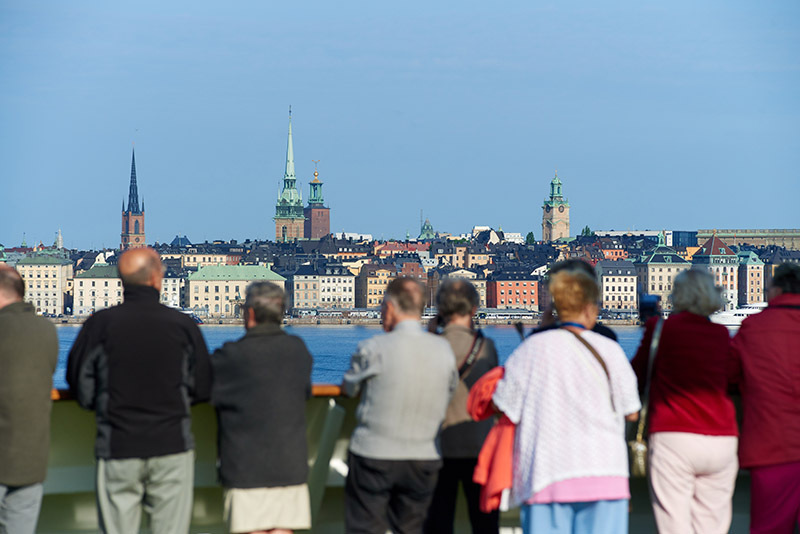 The new system means, in short, that the more passengers and the more freight a ship carries, and the more often it arrives at a Swedish port, the more expensive it will be for the operator.